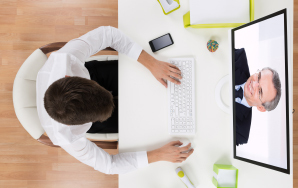 Leverage a domestic mail order provider who has bundled pricing, CE’s, technical support and full product offering. NDX Keller has provided a complete and diverse range of products for more than 65 years. 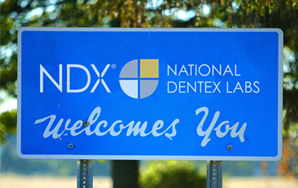 The technical support, experienced licensed technicians and widest range of US made products make NDX Keller a premier provider in the dental industry. NDX Keller also fabricates and provides a multitude of products, support, and education for OSA and Migraine Therapy that enable patients’ options for treatment. Our account executives are able to provide in-office education to dentists and staff to help realize the potential for increasing production utilizing these products.